It is a well-known fact that humans are this planet’s worst enemy. We are destroying the Earth by using all of its resources, which has led to some catastrophic consequences like global warming. Everyone is aware of this problem, but they are not ready to change some of their living habits in order to be more “green”. 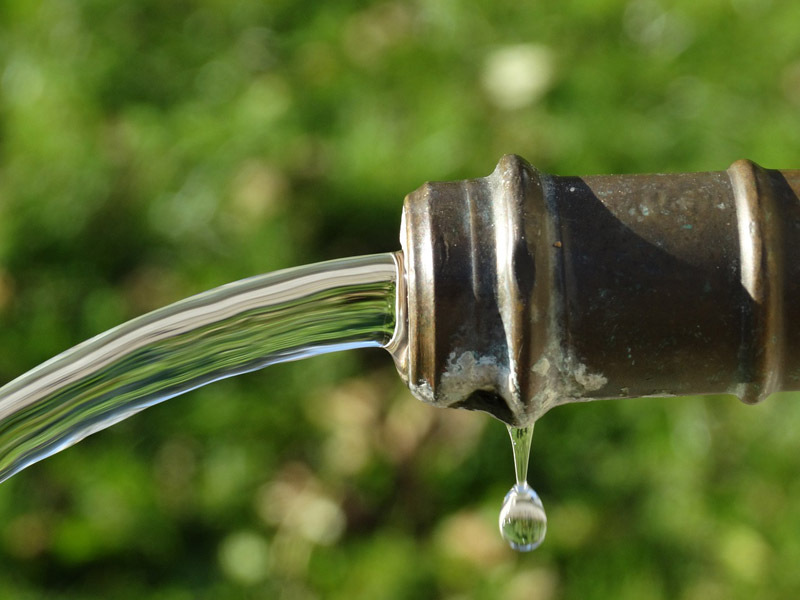 What many do not realize is that there are some small, almost unnoticeable changes that we can apply in order to help the planet, and one of those things is paying more attention to the consumption of water. The term “eco-friendly plumbing” is all about water conservation, as we use too much without even noticing. 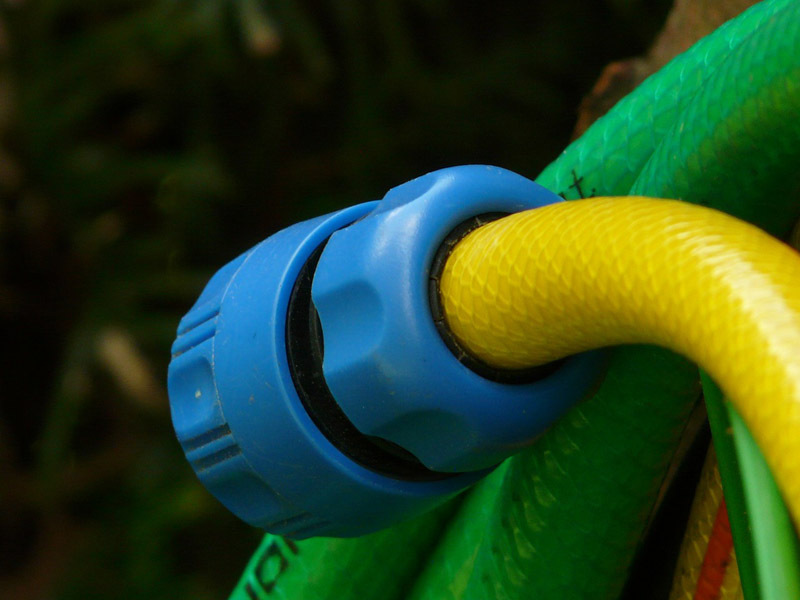 Fixing the old pipes, installing the low-flow faucets and some other things will not only save you some money, but also contribute to saving the Earth. We have listed some of the ideas that you can apply in your kitchen and bathroom in order to be more eco-friendly. 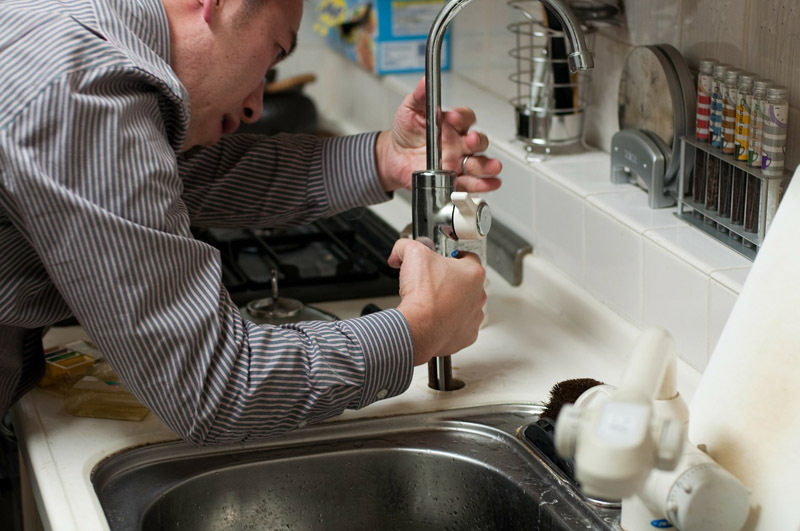 First thing you need to do is call a plumber as damaged pipes in your kitchen or bathroom may cause water leakage. You should also check the toilet mechanism, because it is possible that it works just fine, but you might be using gallons of water without even noticing. And when it comes to dripping faucets, they are not only annoying. Have you ever tried leaving a glass in the sink to see just how much it will fill in, perhaps in an hour? The result is certainly going to surprise you. All of these small home repairs will cost you, but benefit you and the planet for the long-term, as your bills will be lower and so will be the consumption of the water. When talking about toilet plumbing, what you can do is install low-flow shower head and toilet, as it will use up to 50 percent less water. On the other hand if you are not so excited about renovating, there is a minor trick that you might not know about: putting some rocks in the toilet tank will downsize the amount of water when you flush the toilet. It also is good to check how many times the toilet was flushed. Another important tip – do not use your washing machine as much. It might seem as a bit medieval system, but you will use much less water, electricity, and trust me, the fabrics damages much less when it is hand washed. Contrary to what was said about the clothes, for the dishes it is better to use a dishwashing machine. If used properly, it might save a lot of water comparing to the amounts we use when we hand wash our dishes. And of course, they are more practical too. You could install low-flow faucets in the kitchen too, and other things like water flow regulators. When the summer comes and there is not as much rain, your water bill suddenly jumps, as you have to watering plants on a daily basis. What you could do is put a bucket in your shower, or in the sink when you are washing vegetables, and collect some water to use it later for your garden.